The Euro price is subject to changes in the exchange rate. 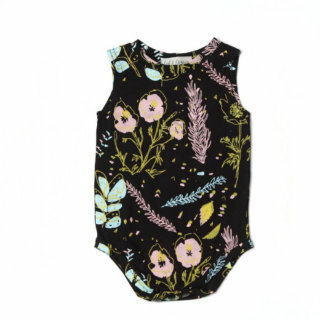 The regular price is 38 USD. 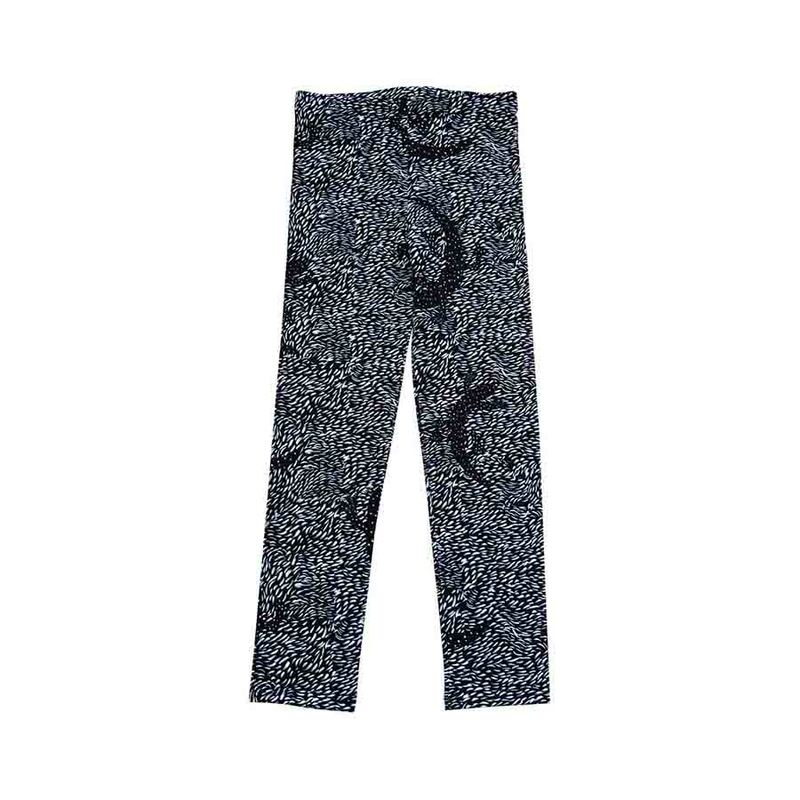 This Black Lizard Leggings for babies and children is made from a cute hand-drawn lizard print fabric. 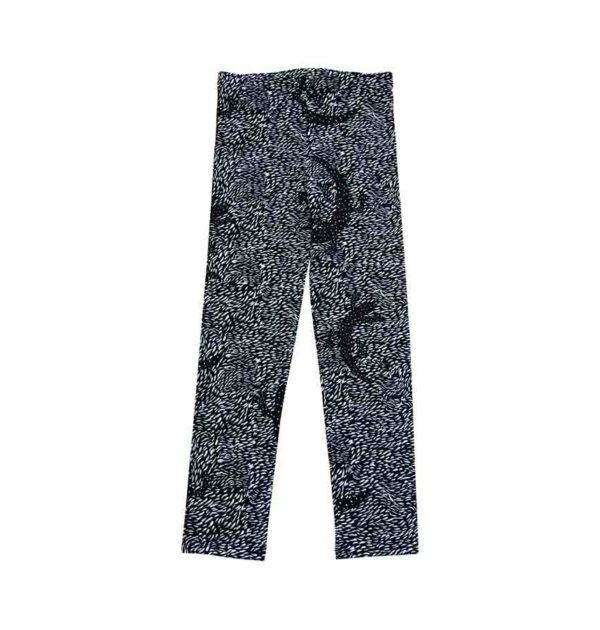 These leggings are comfortable and unisex in come in an black and white. 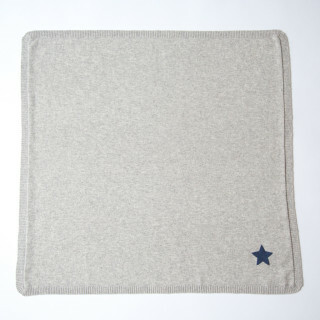 Also they are made from a GOTS certified organic cotton french terry fabric. 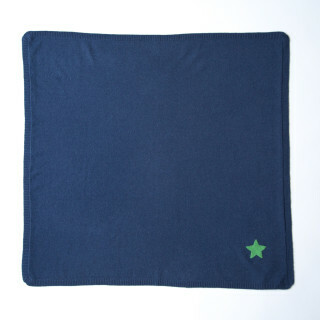 The prints are designed in house and printed digitally in Europe.